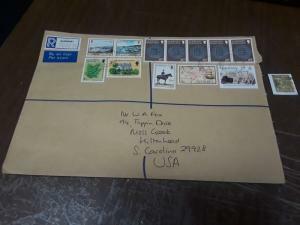 8 different Rehistered covers from Gernsey. 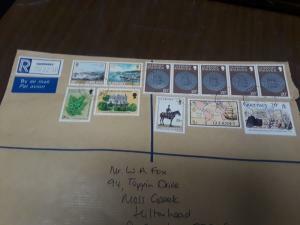 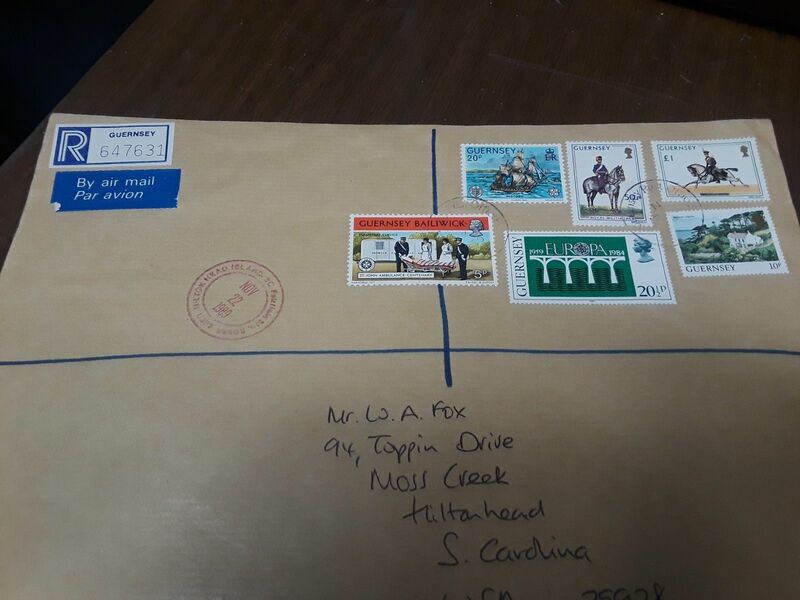 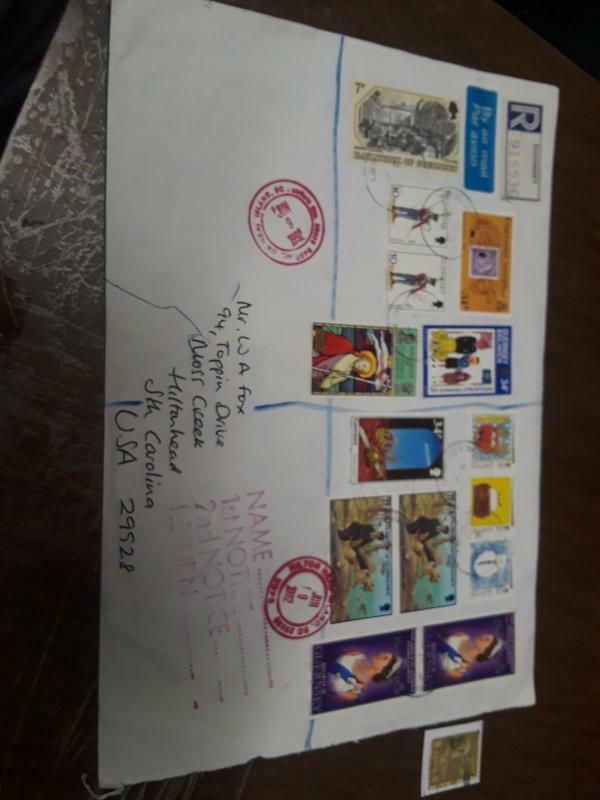 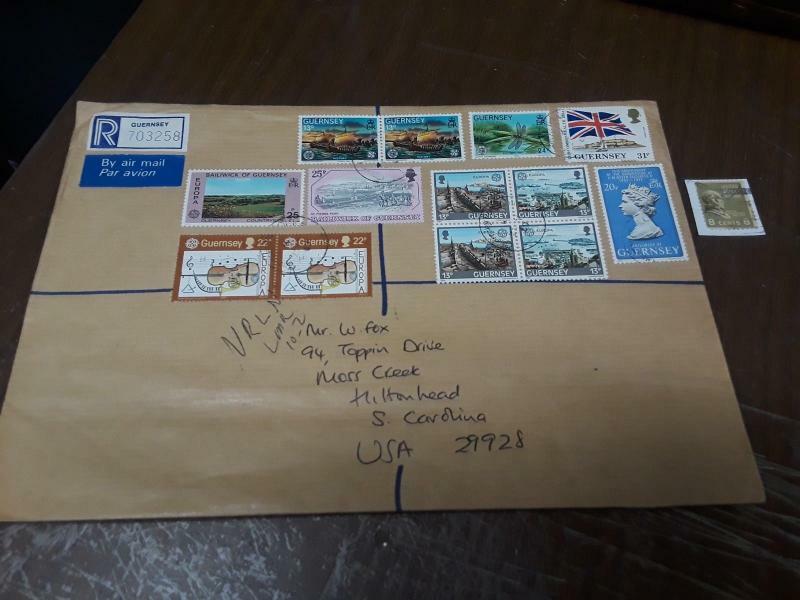 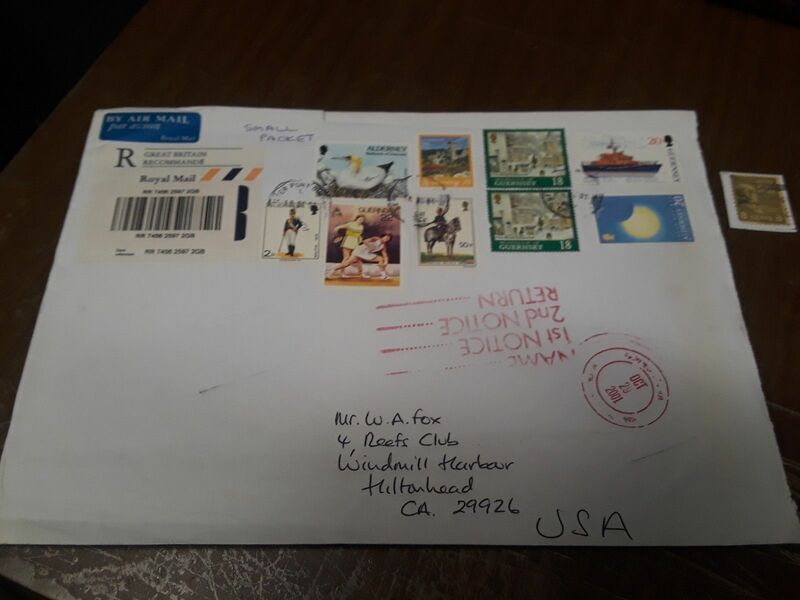 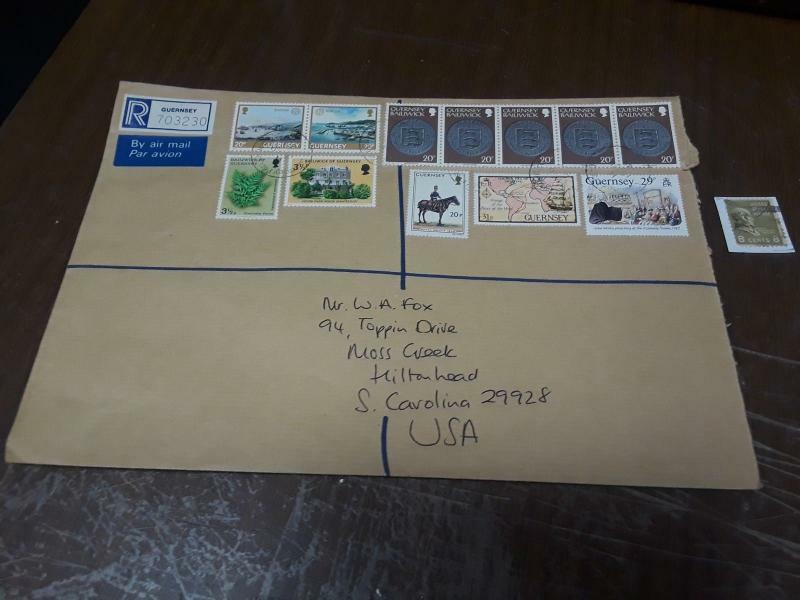 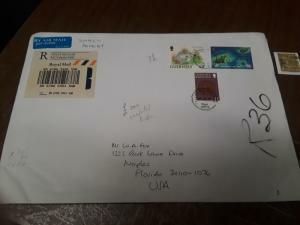 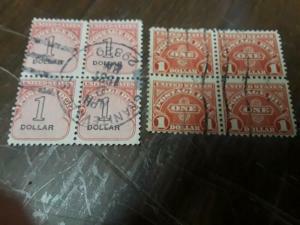 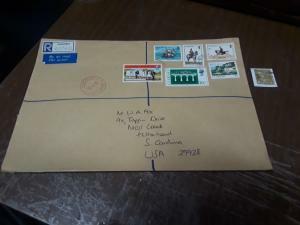 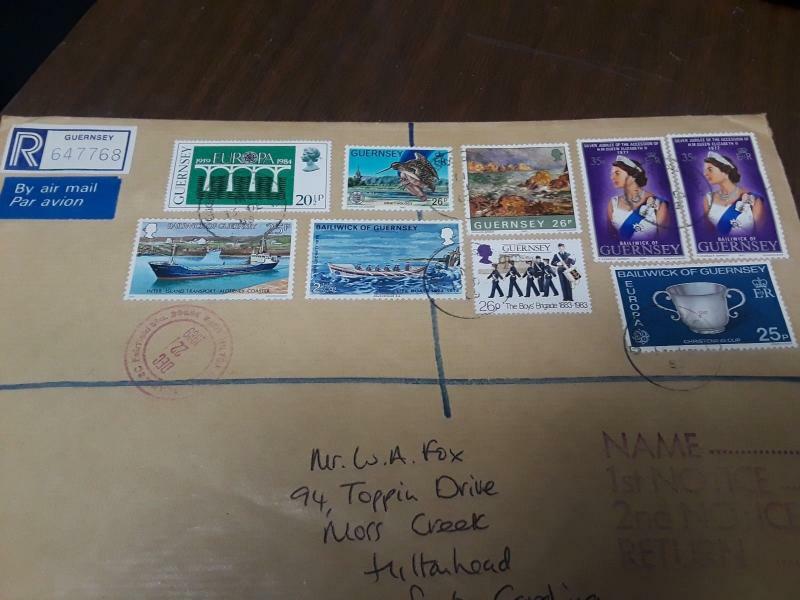 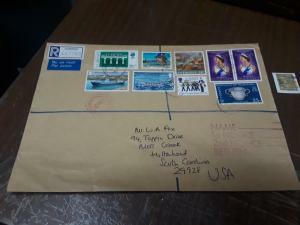 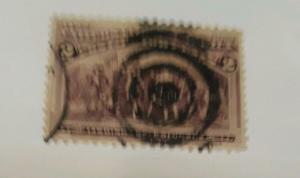 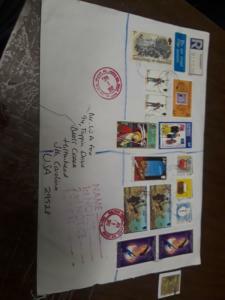 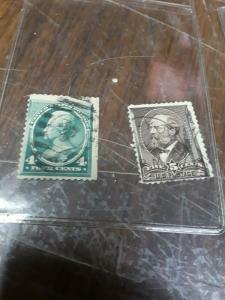 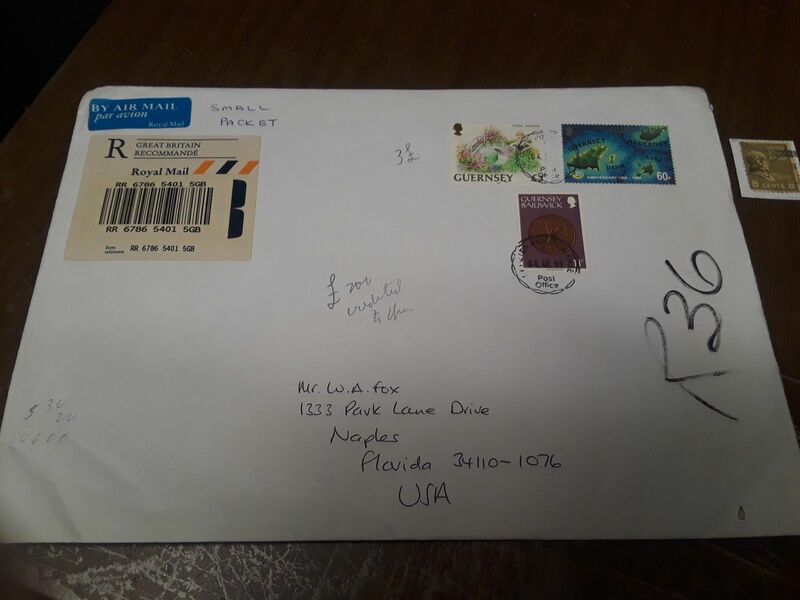 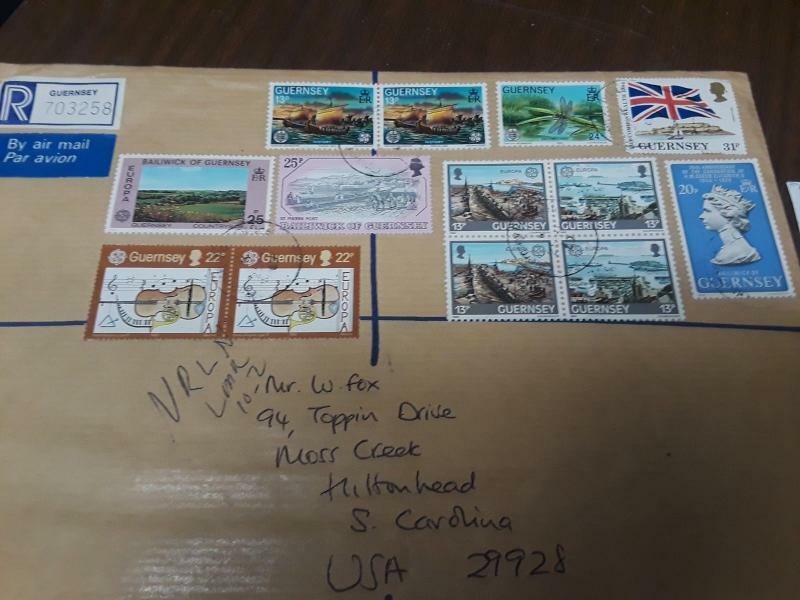 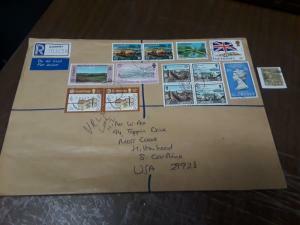 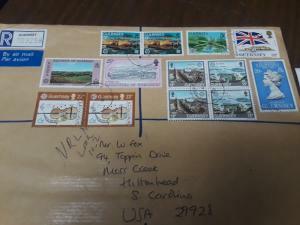 Single stamp shown on right is usa regular issue stamp on paper strickly for showing scale size of covers. 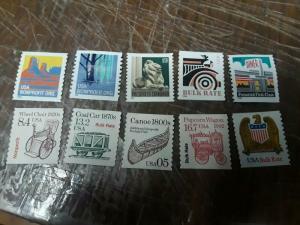 Most 1980's;90s. 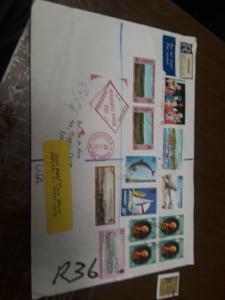 Postage fee is for USA shipment. 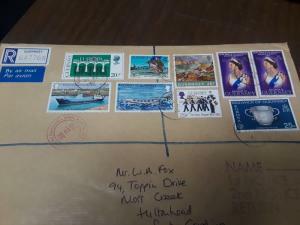 Foreign delivery estimated at $20.